Welcome! The objective of this series is to help you explore, discover and take advantage of some of the most important features JReviews has to offer. These articles are a complement to the documentation to ensure that you don't miss out on these features and can start taking advantage of them right away. 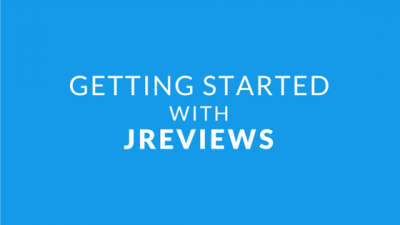 Whether you are you thinking about purchasing JReviews or have already purchased your first license; or even if you are already a JReviews veteran, I am starting this blog post series because I want to make sure that you make the most of JReviews to build an amazing site! 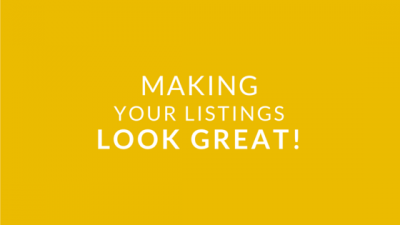 In the next posts in this series I will talk to you about specific features and explore ways in which you can realize the full potential of your site. If you haven't already started exploring the media features in JReviews this is a great way to complement your site content and reviews. 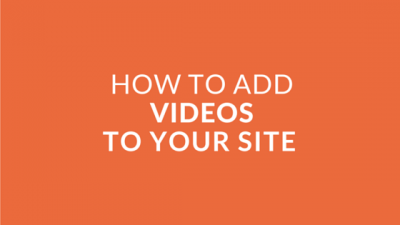 I am sure that you are going to appreciate the simplicity of embedding videos on your site from popular video services like YouTube, Vimeo and DailyMotion. 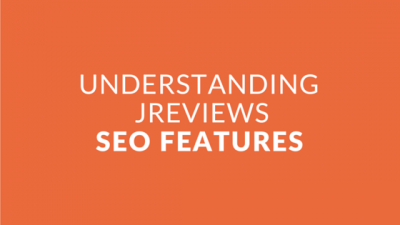 This is such an important topic and we’ve packed so many great SEO features into JReviews that I wanted to make sure that you are taking advantage of all of them. The SEO features in JReviews are all about letting you customize page titles and descriptions, creating optimized landing pages and ensuring you have the right structured data markup on your pages to improve the way your content is shown in Google search results and social networks. 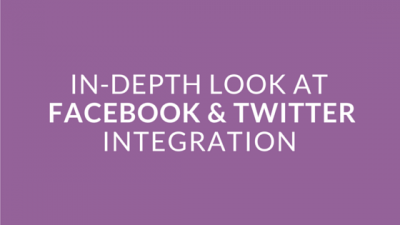 In this post I will cover the different integration points available between JReviews and Twitter and Facebook to automatically share your site content on those networks. You will also learn about the JReviews settings that make it possible for you to improve how shared content is displayed in Facebook and Twitter. You are now midway through this series and I hope that you've been able to follow the previous posts and are already taking advantage of all the cool and powerful features we've uncovered. In this post I wan to talk to you about the different ways that you can display the existing JReviews content that's already on your site. 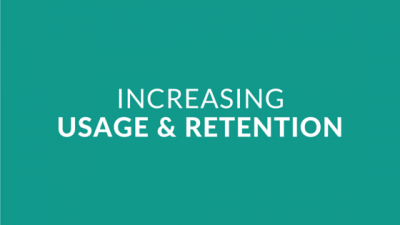 The goal is to keep site users longer on your site is by showing them relevant information. 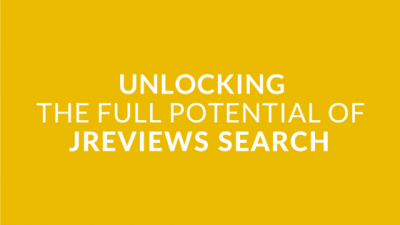 I will cover two methods you can use to accomplish this by taking advantage of JReviews core features. 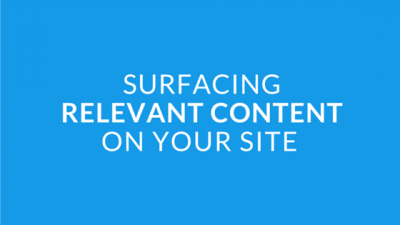 It's not enough for you to have useful and quality content on your site because if someone doesn't land exactly where he can get the information he is looking for, most likely the one thing they'll want to do next is search for it within your site. If they are not able to find a way to do that, then they'll leave right away. 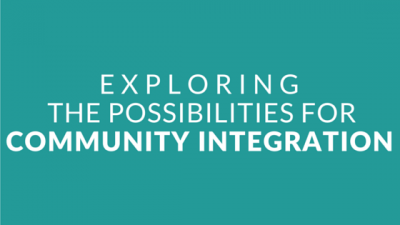 So you really want to make sure that you provide enough search possibilities for people coming to your site so they can find the information they need and stay. It's time to step up your game! 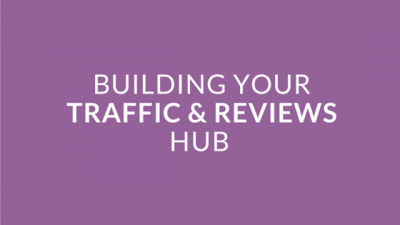 Your own efforts can get you so far in terms of attracting new traffic and reviews, but what if you can get other sites to do the work for you? That's the whole idea behind TripAdvisor and Yelp. Businesses reviewed on those sites proudly display their ratings on their own sites and drive traffic and more review submissions to TripAdvisor and Yelp. Well, what if you could do the same thing?